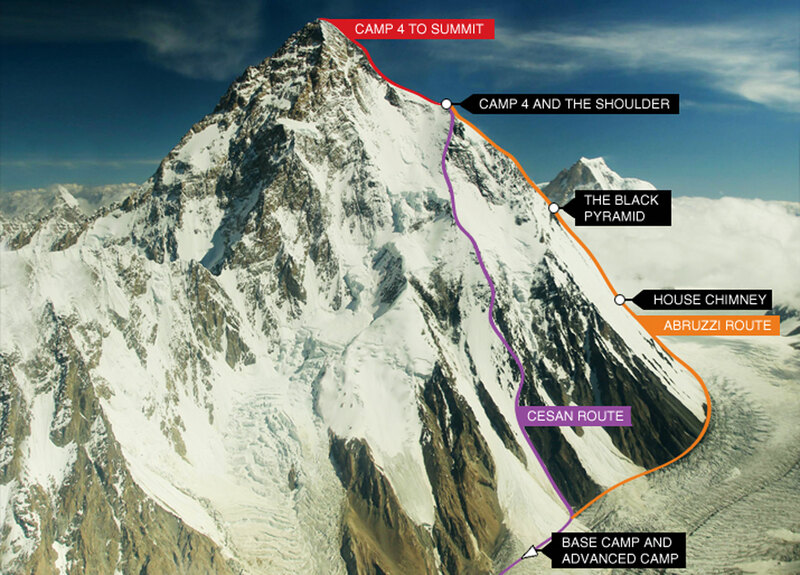 K2 is the second highest mountain in the world, and is thought by many to be the ultimate climb. Our most recent expedition successfully and safely summited K2. The expedition was led by Dan Mazur. Our 6 Nepali Sherpas and 3 members did an amazing job! Please click here KarakoramNews.com for more information about our expedition. We only have a few places left in the team for 2019 season. Please contact us now to reserve your place on the expedition. K2 is the ultimate climber’s high! At 8,611 m (28,251 ft.), K2 is the world’s second highest mountain and perhaps the most coveted summit amongst climbers.It is located on the border of Pakistan and China and has been summited ten times less than Mount Everest. Be part of the select few to stand on the world’s second highest peak. Expert leader, Dan Mazur, has led multiple K2 and over a dozen Everest expeditions successfully to the summit. The expedition includes travel within the Karakorum, food, accommodations, staff, personal climbing Sherpas, oxygen, and group equipment. C3 is at 7,200 m (23,622 ft.) is the most technical section, with 400 metres of steep climbing up the "Black Pyramid"
Day 51 - Final paperwork, shopping, farewell dinner in Islamabad. Hotel. 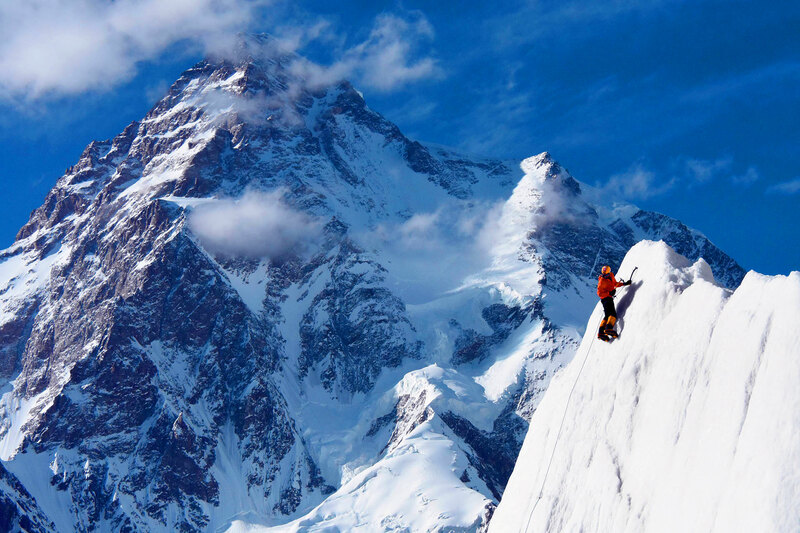 High-altitude mountaineering, snow, ice, and rock experience, ascend/descend fixed lines. Team members are expected to be very fit and active winter climbers in good health. "Good that we are all back safe and sound, well done to you! I had a fantastic time out in there, what an incredible experience. Jon, the Prentice Brothers and myself left there saying that we would return"
"I thought the expedition worked well and it was another good group of people you put together. I look forward to climbing together again and seeing you next time." "Thanks for everything! I appreciate everything you did to make this a safe and successful expedition." "I had a very good experience on this unforgettable expedition. The trip was well organized and I liked the leader. He was full of energy and humour."